Welcome to our shop, your support is our greatest motivation. 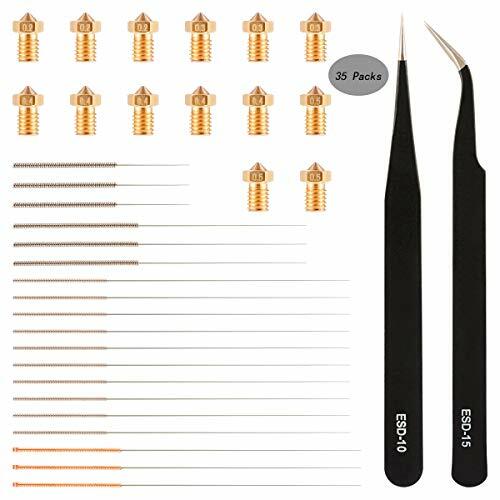 All products are sold at low prices, we guarantee quality. – The knife edge is sharp, and the edge is rounded to protect the sticker and the hot bed. – Made of high quality stainless steel, heat treatment, high hardness, good elasticity, durable. 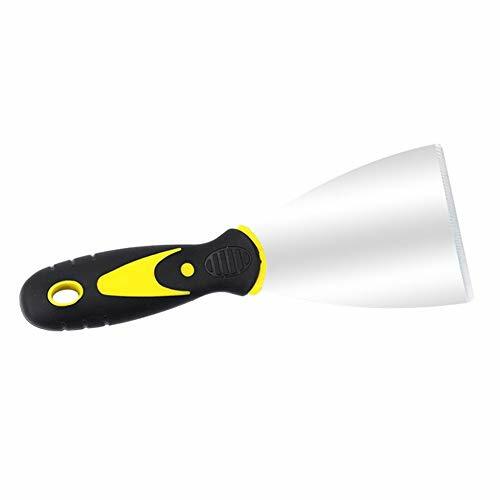 – The handle is made of TPR soft plastic, ergonomic, one injection molding, durable. Please allow a few millimeters of error due to manual measurements. The knife edge is sharp, and the edge is rounded to protect the sticker and the hot bed. Made of high quality stainless steel, heat treatment, high hardness, good elasticity, durable. 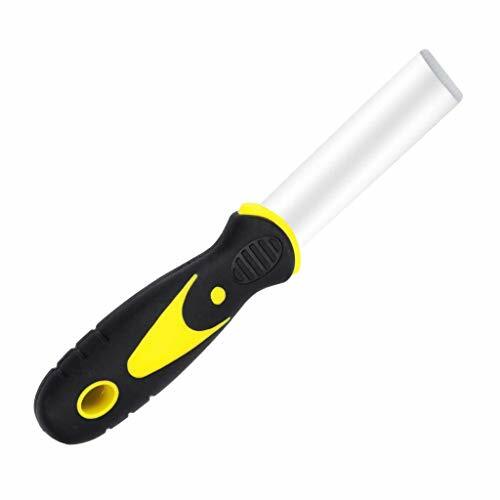 The handle is made of TPR soft plastic, ergonomic, one injection molding, durable. 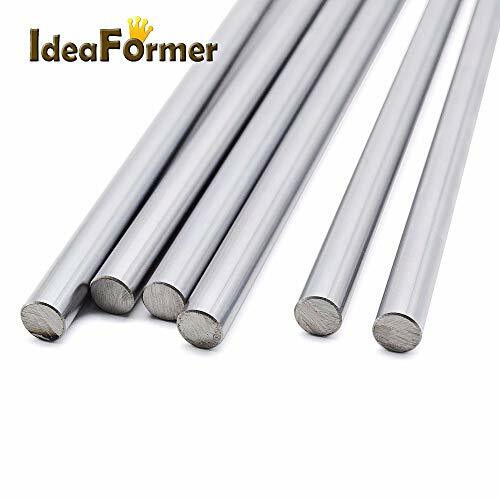 â 1 PC 10mm steel Shaft round bar rod.